The Madras High Court on Monday announced that it would work 15 minutes extra every day for the rest of the week in memory and honour of former President APJ Abdul Kalam who passed away on July 27. That is, 60 minutes extra in four days. This was announced by Chief Justice Sanjay Kishan Kaul on Monday at a meeting to condole the death of the former President. The Registry of the High Court was also directed to send a copy of the reference to the members of the bereaved family. 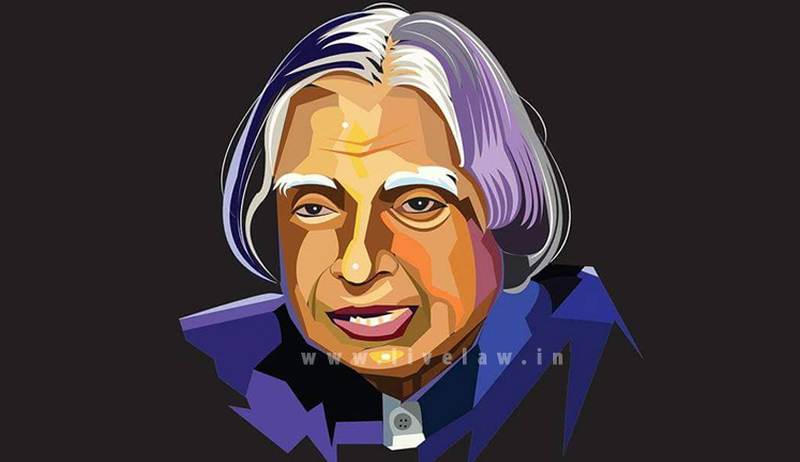 Kalam had famously said, "Don't declare a holiday on my death, and instead work an extra day if you love me." The Madras high court is one of the few establishments in Tamil Nadu work extra, setting an example for others to follow. Describing him as the "people's" President, Justice Kaul said the former President had enough time to spend for young people and to write books, despite his hectic schedule. "It is certainly a good beginning. The spirit of working is what is required. However, the work that is put in must also be productive," The Times of India quoted Veteran auditor Venkatasivakumar saying. Some other states have also put in the extra hours to mark their respects to Kalam. In Kerala, a number of government employees worked on Sunday as the Chief Minister's office said that those who wanted to work on Sunday voluntarily could do so. In Andhra Pradesh, the Secretariat and all government establishments worked one extra hour on Tuesday. In schools too the one-hour time was meant for teachers to impart details on life and achievements of Kalam to the students.